Superconducting materials will have a significant role in advancing industrial and scientific applications with major benefits in various sectors including energy, environment, and healthcare. The UK has world-recognised strength in superconductivity research, innovative magnet design and manufacture, mainly in low temperature superconducting (LT S) applications. This is contrasted by limited presence in high temperature superconducting (HTS) conductor manufacture and limited investment in engineering and manufacturing of HTS applications. 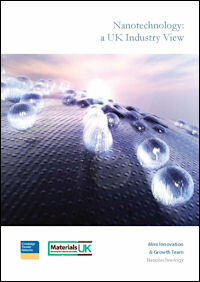 This latest report from Materials UK is available for download in PDF format here or by clicking on the image of the report on the right. 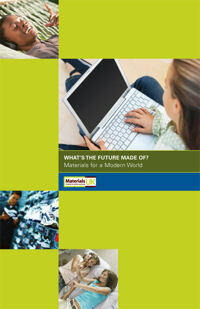 This Materials KTN study, undertaken as part of the Materials UK programme in collaboration with the Department for Business Innovation and Skills, has identified the principal sources of the critical materials, their major applications, and the extent of the recycling and recovery chain in the UK. 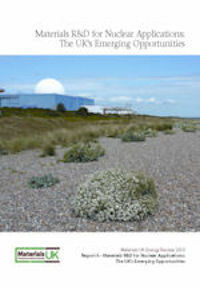 Where no such facility exists in the UK it includes information on European capability. The critical materials comprise mainly of speciality metals which experience a combination of high economic importance to the UK and a high risk of potential disruption to, or interference in, supply. 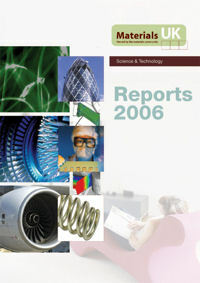 An executive summary of the report is also available here. 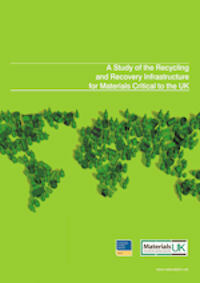 The latest report issued by Materials UK is a review carried out by the Dalton Institute on behalf of Materials UK. 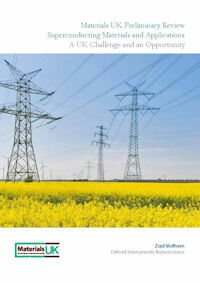 1 Is there a UK capacity to develop and exploit the technology and become a leading global player? 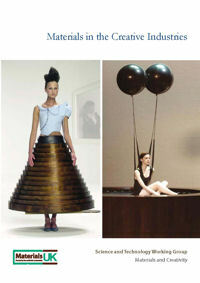 2 Does the technology have potential for impact in the right time frame? 3 Is there a clear role for public sector intervention and support that adds value above and beyond that of private investment? 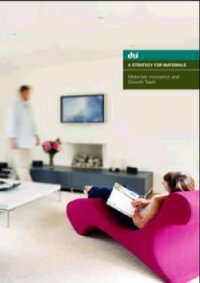 The supporting documentation from the Materials IGT is available on the Materials KTN. 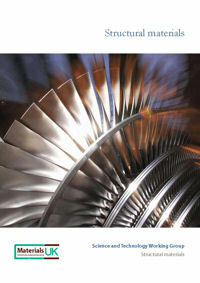 Note: You will need to be registered as a member of the Materials KTN to access the pages.